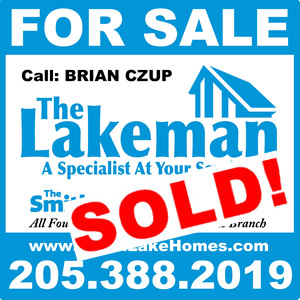 Give me the opportunity to market and SELL your Smith Lake house or land and you will not be disappointed! You very well COULD save money! Ask me how! Scroll down to read more about how I work. When Will the Property Be Ready to Sell? As your Smith Lake Realtor, I’ll guide you through the preparation and listing process and offer special help if you are out of the area. As your Smith Lake Realtor, I’ll beautifully expose your property in the marketplace quickly and keep it in the sight of those looking to buy. As your Smith Lake Realtor, throughout the listing period, I will provide you with consistent communication regarding showings as well as feedback from buyers and other agents. As your Smith Lake Realtor, I will present any and all offers for your consideration and give you professional advice for a counter offer if applicable. As your Smith Lake Realtor, I’ll be available to you for any questions or concerns you may have and address them quickly. 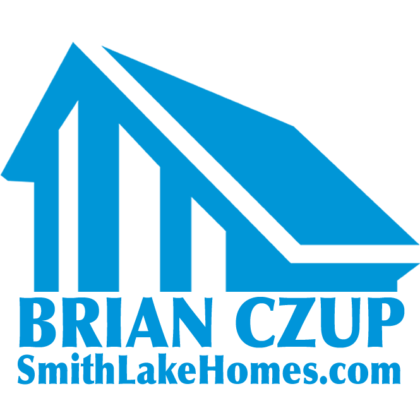 As your Smith Lake Realtor, I’ll guide you through the selling process, the paperwork, inspections, any permits required, title searches, survey issues, or any problems that may occur. Send me your contact & property information so I can get started with an evaluation. I’ll contact you to either set up a meeting at the property, or if you live out of town , you can tell me how I may gain access to the property. Most of my clients live out of town, state. and even the country. After I’ve visited the house or parcel, I’ll contact you and we’ll have a discussion about price, etc. I’ll get the paperwork to you in whichever way is convenient for you. I prefer to handle all the paperwork electronically, including e-signatures. If you want to try it my way, don’t worry, I’ll show you how. If you don’t, I can accommodate you. There’s more to selling a Smith Lake property than just putting a sign in the yard and crossing your fingers! It takes some real marketing effort from a REAL real estate marketing professional. I have unique ways of getting the word out on your property that are exclusive to just me. I will not post my secrets on my website anymore because too many of my competitors have helped themselves over the years. However, I will gladly share my marketing strategy with you, my new client, when you contact me. Many real estate agents talk a big game but fail in the follow through. For a property owner, especially with a mortgage, it’s not a good position to be in when you’ve signed a 6 month listing agreement with a “Talks-A-Lot-Does-Little” agent.